Cremation containers, caskets, and cremation urns, what is the difference? There are several types of containers that may be used during the process of a cremation and they are commonly confused. They are all very personal choices and should not be taken lightly. This guide to the various devices is intended to aid you in your decision-making process. However, we are always available to answer any questions. Each of the devices, or containers (caskets, cremation containers, and urns), has a specific purpose and is utilized as a certain point in the cremation process. Understanding the differences and the purpose that each serves will help you make better decisions as you make end-of-life plans. Some people may use all three, while some will use only one. It is dependent upon a variety of factors, such as whether or not there will be a wake or viewing prior to the cremation; if the family will witness the cremation; and if the family will choose to keep the cremains in an urn. Caskets are often used when there is a wake or viewing prior to the cremation. While we do have a cremation container that is appropriate for a private family viewing, you may opt for renting a traditional casket for the ceremony. These special caskets can be used between eight and ten times and are solidly constructed from solid poplar wood or 18-gauge metal and cost $1,295 to rent. This price includes the use of the casket, the cost of relining the casket interior for your loved one, and a removable cremation container. The deceased will be cremated in the removable cremation container. Under New Hampshire state law, a suitable, solid container (with a cover) must be used for all cremations. Our cremation containers serve as the container that the body is cremated in. There are several options available, including some that are very cost effective. For instance, we have a basic, no frills cremation container that we include in our cremation price. It is made of a heavy, reinforced cardboard and is compliant with the law. While not appropriate for viewing, it does serve its purpose as an affordable cremation container. We also have two cremation containers that are available as an add on feature – a fiberboard cremation container, available in navy or wine, for $795, as well as a grey model that is appropriate for private viewing for $295. If you aren’t certain what type of cremation container is right for you, our friendly staff can help you make that determination as well as the other aspects of your end-of-life plans. Since the cremation container is consumed during the cremation process, it is necessary to have a vessel that will house the cremains. 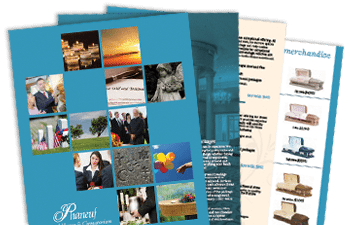 Most people will choose cremation urns for this purpose and, at Phaneuf, you have plenty of choices. Urn styles range from clean and simple to decorative and elaborate, constructed from a wide variety of natural and manmade materials. You can match your urn to your home décor, or find one that reflects your loved one’s interests, vocation, or personality. The number of urns that are used is also a personal preference. Some people choose to put all the cremains in one urn to place in one location, while others distribute the cremains in several smaller keepsake urns so that each family member can have some of their loved one with them. We have a number of urns and urn sets available for purchase. As you make your plans, consider all that you want to do. 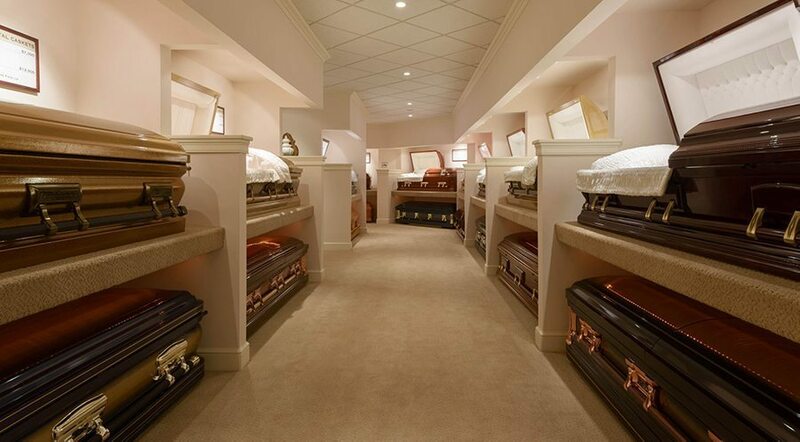 If you would like to have a wake, you would, of course, select a cremation casket or rent a casket. If you prefer that just the family view the cremation, then our cremation container may be more appropriate. As always, if you need assistance, we are always here to help in any way we can. I really appreciated the explanation of the difference between cremation containers, caskets, and cremation urns. I’m thinking about planning my funeral early. Cremation is something I want, so it’s helpful to learn more about that might entail.